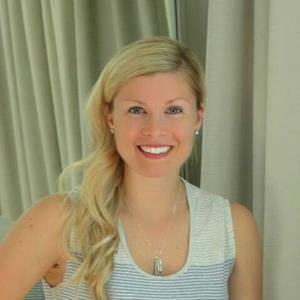 Cheyenne Richards is a Registered Dietitian Nutritionist located in Mount Pleasant, SC. She attended the University of Oklahoma where she received her Bachelor's in Entrepreneurship and Venture Management. Cheyenne followed her entrepreneurial dreams to Austin where she attended the Acton School of Business earning her M.B.A. Her work in the community steered her towards nutrition services and a Dietetic Internship that served the greater Austin community through work at the Heart Hospital of Austin, WIC and the Sustainable Food Center. When not working, Cheyenne enjoys spending time with her family, traveling, cooking, gardening, and other outdoor activities.